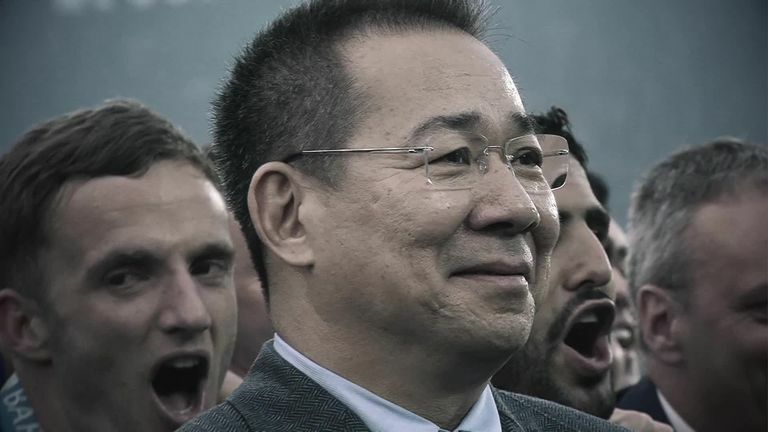 The funeral for Vichai Srivaddhanaprabha will start on Saturday in Bangkok, the Thai company belonging to the late Leicester chairman has announced. The 60-year-old Leicester owner died on Saturday, along with four others, when his helicopter crashed after taking off from the King Power Stadium. In keeping with Buddhist tradition the funeral will last several days, and in recognition of Khun Vichai's status within the country, the ceremony has been granted "Royal sponsorship" with all the associated honours. These include a Royal Bathing Rite for the body, and a special eight-sided urn for his remains. It has been reported in Bangkok that Vichai's body will leave Leicester and be transported back to Thailand on Friday. His son Aiyawatt and mother Aimon will accompany him in preparation for the ceremony. Aiyawatt, Leicester's vice-chairman, promised to carry out his father's "big vision and dreams" following his passing. In a statement on the club's website, he said: "I would like to thank everyone from the bottom of my heart for this overwhelming support." It is understood Leicester's players had a full training session on Wednesday ahead of Saturday's Premier League game with Cardiff. Leicester have already stated they will travel to the Welsh capital by road rather than flying there, after deciding that would be insensitive given the circumstances of the death of their owner. 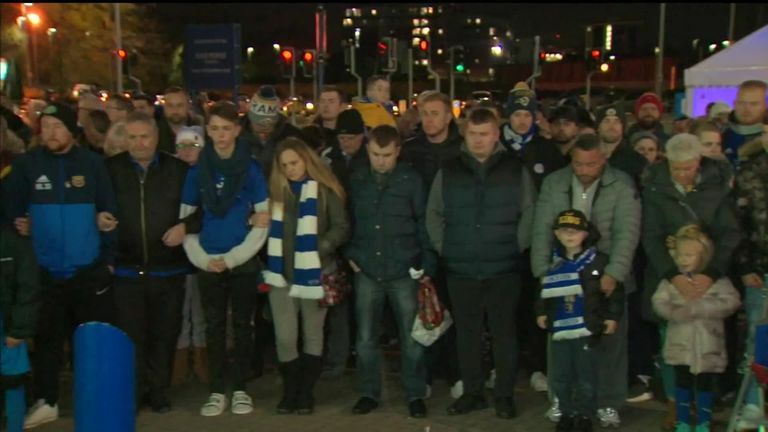 It was only confirmed on Tuesday that the fixture at the Cardiff City Stadium would go ahead as planned after their Carabao Cup game against Southampton was postponed as a mark of respect. Aiyawatt has fully backed the decision and wants the game to go ahead to honour his father.